4 BIG EVENTS in 3 WEEKS: 3 down, 1 to go! Home » 4 BIG EVENTS in 3 WEEKS: 3 down, 1 to go! We have just finished two huge weekends of drifting! 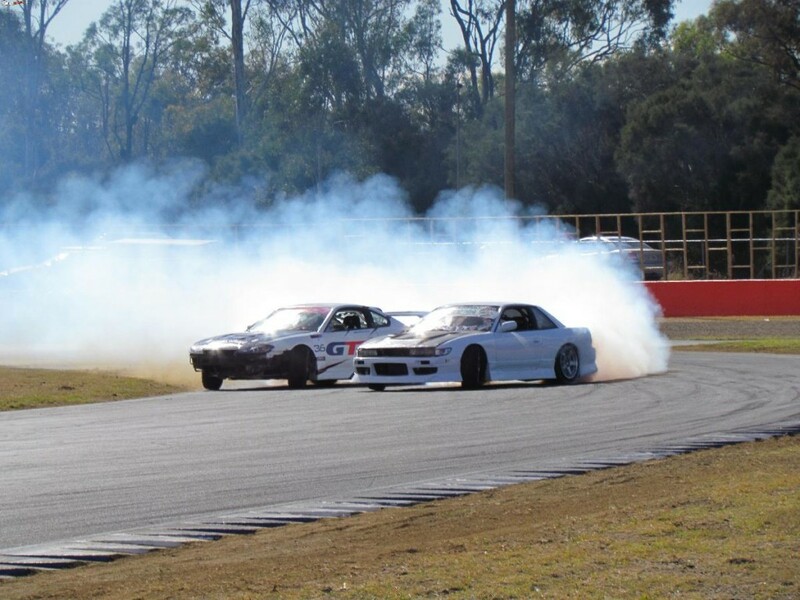 With both the King of Drift competition and Round 4 of the Australian Pro Tour Drift Series being held on Sunday the 31st of July and less than a week later, the Tectaloy International Drift Challenge at Eastern Creek near Sydney on the 5th & 6th of August. But we’re not done yet, we have Round 5 of the Pro Tour coming up this Sunday at the wonderful Carnell Raceway in Stanthorpe! King of Drift combined with Pro Tour Round 4 was always going to be a busy day, so we made our way to the track nice and early to set up and be ready for the 9am practice session. We were chasing a good result to catch up to Danny Keneally in the series. 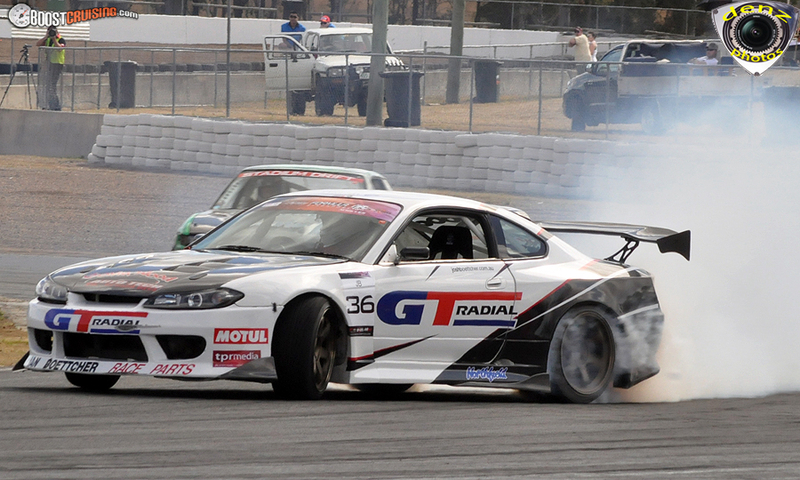 After practice the car was feeling good, and the GT Radial HPYs were helping me put on a great smoke show! So we went into the battles confident of a good day. After all the heat battles were done, I was tied with Danny for 1st place! It was time for the top 8 battles. We lined up against Trent Wooley. On the next run I was able to stay right beside Trent for most of the run, but it wasn’t enough, the judges decided that the mistake on the first run meant I was out. That left me in 5th place and with Danny going on to take the win, it’s going to be a hard task to catch him now, but I’m not giving up! There are 3 rounds left in the 2011 series, my focus will be on top results at each individual event. I believe we are still in the race for the title. We are currently in 2nd place 30 points behind Danny’s 92 points, on 62, and my teammate Rob Whyte in a close 3rd on 61. But with 75 points still up for grabs, neither myself or Rob will be backing down from the title fight! 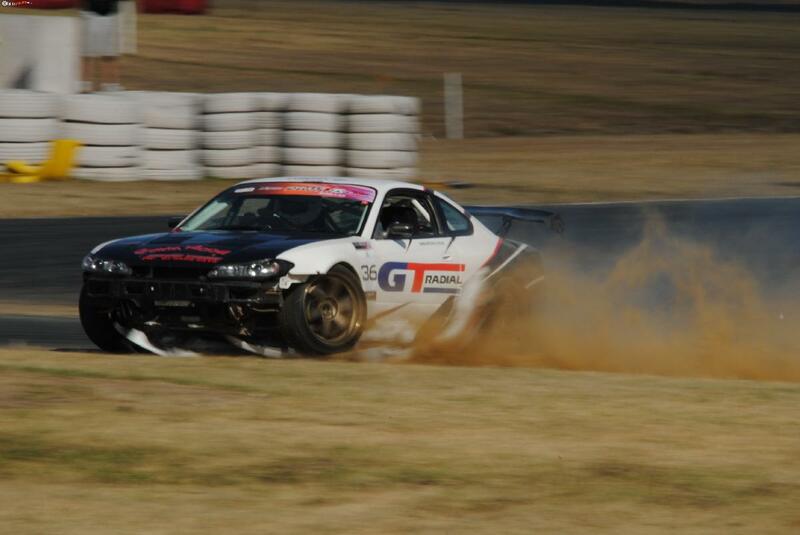 King of Drift is a stand alone event held once a year at Queensland Raceway. This year it was a top 16 knockout competition with a random draw deciding who would face who in the first top 16 battle. 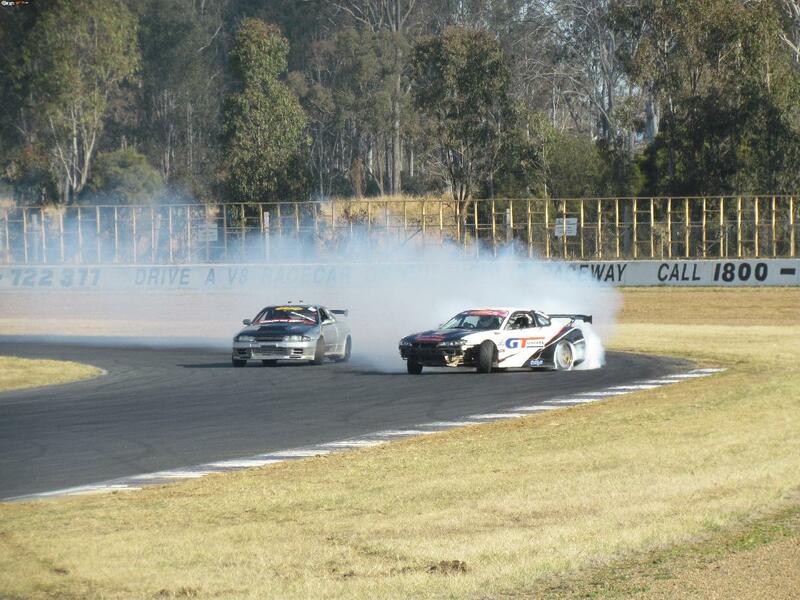 I wasn’t given an easy run, with my first battle against a very hard charging young drifter, Nick Coulson. He made it very tough in the first round, taking it to a re-run, with only a very small margin getting me through in the end. After that, my top 8 battle was against Matt Hambridge, another tough Pro Tour competitor. With Matt driving really well, it wasn’t easy, but I was able to put together 2 solid runs to make it through to the top 4! In the top 4 I was up against Eugene Arendsen, I knew this wouldn’t be easy, and Eugene would not be taking it easy. I chased in the first run, Eugene was fast but I was just able to keep up with him. On the second run I went in as fast as I could, and Eugene charged right up beside me, but and ended up spinning out. I was through to the battle for 1st place! But yet again, it wasn’t going to be easy. 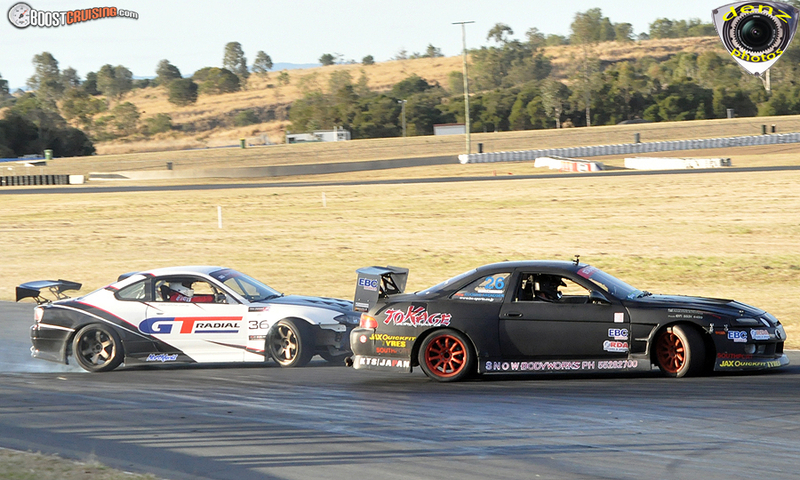 To take the King of Drift title, I was going to have to take it from my teammate and 2010 King of Drift, Rob Whyte! In the first run, I was able to stay close to Robs rear bumper, but he was super fast, and it wasn’t easy. On the second run, I was leading and knew I had to push harder still to gain an advantage. I went through the dipper section faster than I had all day, but there was a bit of debris on the track from the previous battle, and I couldn’t slow the car down enough for the next corner and I spun out. That’s racing unfortunately! 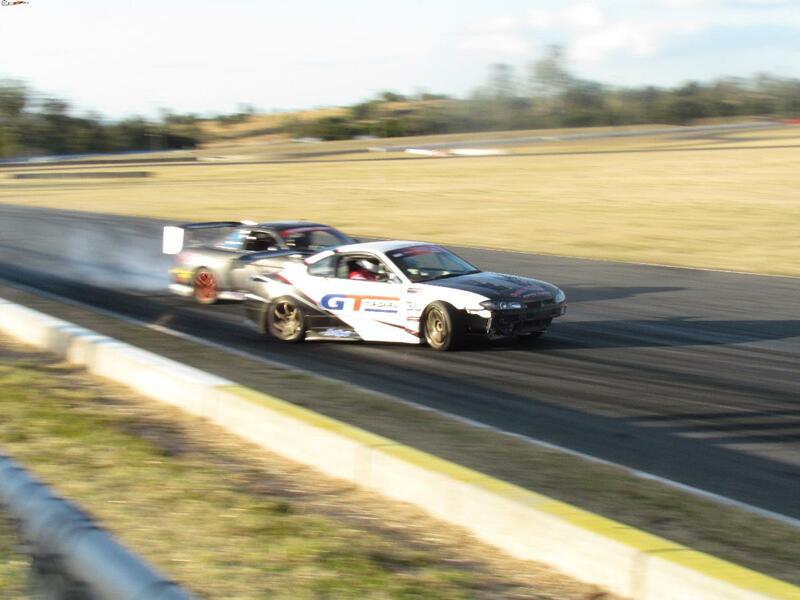 So my teammate Rob Whyte is the 2011 King of Drift, and I as in second place, a great event for the team! 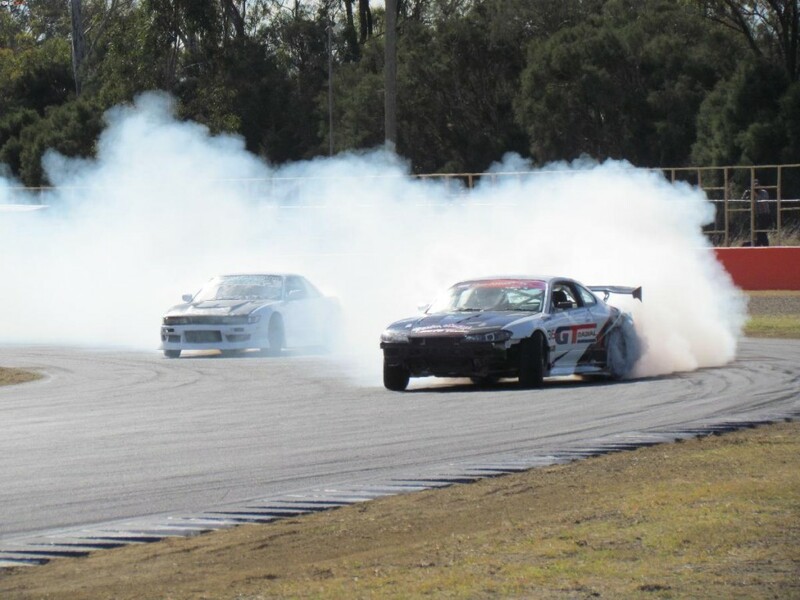 It was a huge day of drifting, but there was a lot more to come, and there still is. 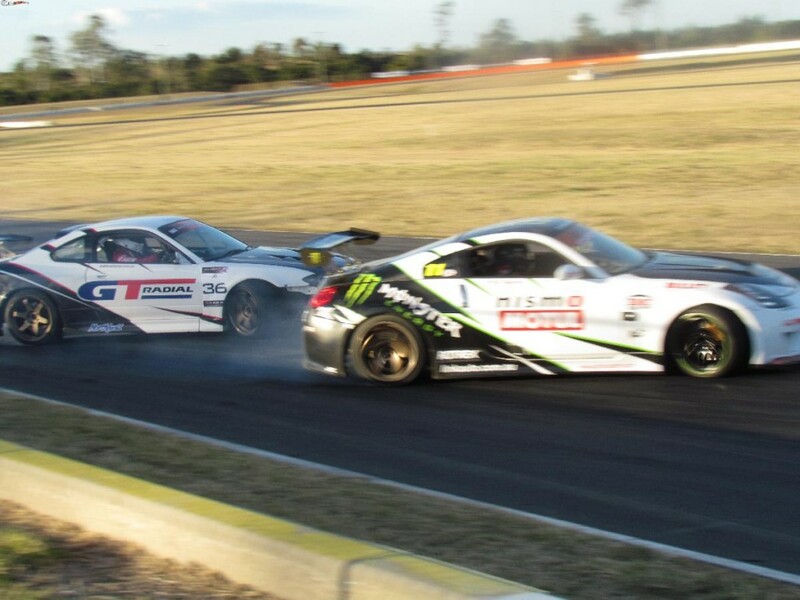 I will have a report on the amazing World Time Attack and Tectaloy International Drift Challenge we have only just returned from in the next few days!